THE BURNETT Inland Economic Development Organisation (BIEDO) is raising awareness for local businesses and events with their new Christmas 'Easy Reference Guide' to be released in early December. Kristy Frahm, CEO of BIEDO says it will include a range of different topics that will help business owners within the region. 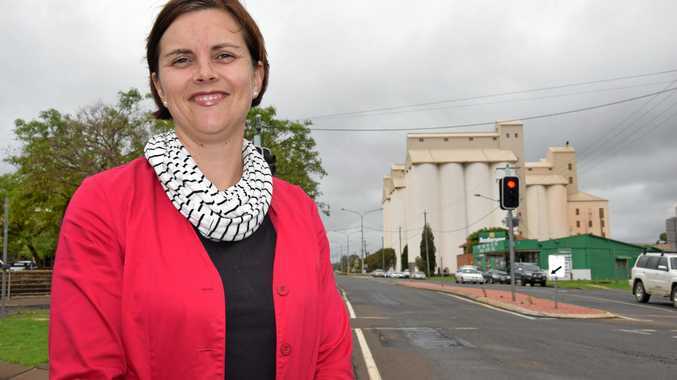 "As part of our campaign, we would love to see support in general for things that are happening in the Burnett inland and are available within the Burnett inland this Christmas," she said. "It could be about people who are wanting to find places to go and host Christmas parties, or make plans for their Christmas catering. "It might mean that they need venues for events or accommodations in the Christmas period for family or colleagues. It could also be public events that are being held, like Christmas carols and things like that. "We'd just really love to spread the word about everything that's happening that's associated with Christmas in the Burnett inlands this year, but also to really give our small business community a chance to promote what they've got available." Ms Frahm believes this idea also helps relieve the stresses of the Christmas season. "If you find a Burnett-based gift idea that you're thrilled with and would like to share far and wide, it would be super helpful for others to hear about them too," she said. "It's great to see people already commenting gift ideas on our Facebook posts prompting these ideas, because as consumers, we're the ones that are making the choices on where we spend our money. 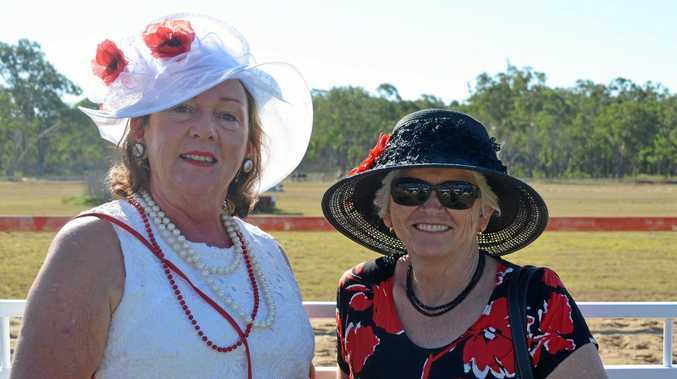 "It's so heartening to see that people are proud of the purchases they're making in the Burnett inland, and that they're happy to share those so that others can get on board as well." As they aren't only prompting gift ideas, Ms Frahm will soon make a post calling out for other topics. "We'll be posting different themed posts on our Facebook throughout the month, like venues in the region or catering, and then of course community events that are happening," she said. "We're hoping to build this throughout the month, so that in early December we can release our collated guide to help people as a one-stop-place to check out where things are available, when things are happening, and what is happening."